Modonna must be laughing all her way to the bank, she just kicked Lady Gaga for the top-spot on Forbes list of highest paid musicians. Modonna is now the highest paid musician as per the the Forbes List of the World’s Highest-Paid Musicians 2013. 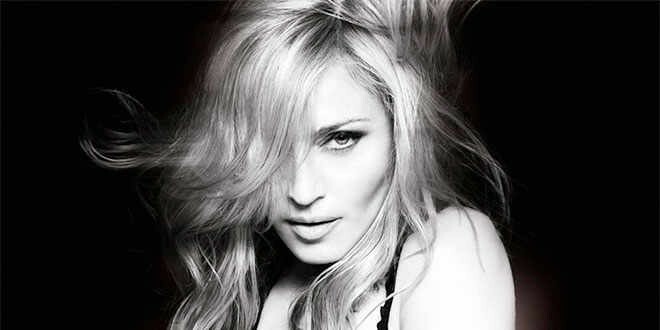 The “Vogue” singer raked in $125 million over the past year, mostly from her uber-popular MDNA tour which grossed a whopping $305 million. Second on the list is someone often compared to the Material Girl. Lady Gaga came in at $80 million, less than expected due to her hip injury that cancelled much of her Born This Way tour. Another long-running act nabbed the #3 spot as Bon Jovi nipped at Gaga’s heels with $79 million. Rounding out the top five, Toby Keith made $65 million and Coldplay earned $64 million. Interestingly, if the qualifications didn’t include being alive, Michael Jackson would easily come out on top, pulling in $160 million. Hmm, losing to a dead man is really hard to accept. Victoria’s Secret Fashion Show 2013 – WATCH LIVE STREAM! Previous: Justin Bieber Caught Red-Handed Lying about Meeting President!